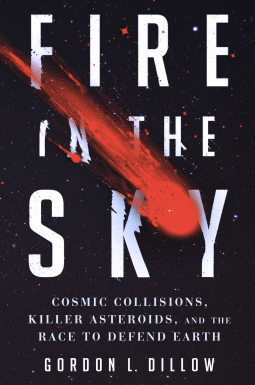 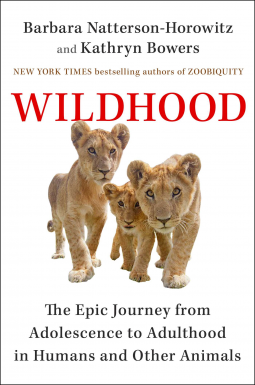 A revelatory investigation of human and animal adolescence and young adulthood from the New York Times bestselling authors of Zoobiquity. 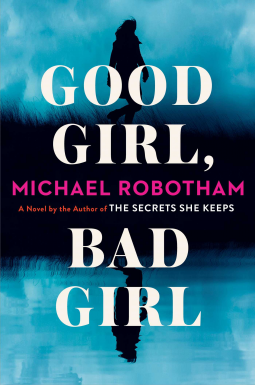 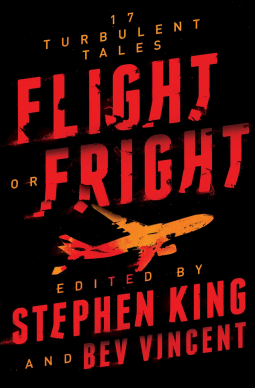 From the bestselling author of The Secrets She Keeps, the writer Stephen King calls “an absolute master…with heart and soul,” a fiendishly clever suspense novel about a dangerous young woman with a special ability to know when someone is lying—and the criminal psychologist who must outwit her to survive. 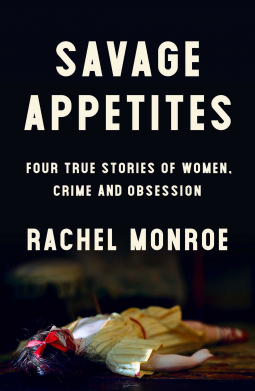 A provocative and original investigation of our cultural fascination with crime, linking four archetypes—Detective, Victim, Defender, Killer—to four true stories about women driven by obsession. 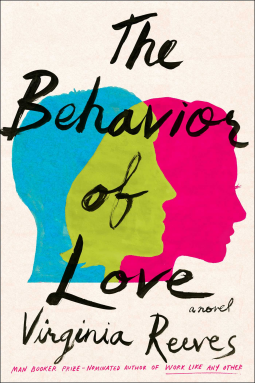 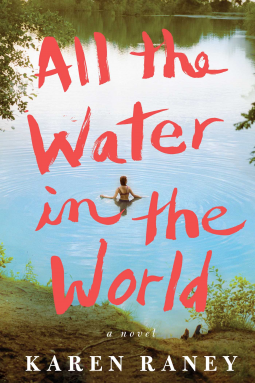 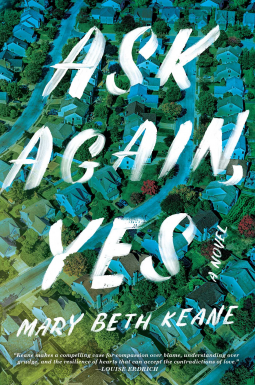 A stunning debut novel about a teenage girl and her mother as they grapple with first love, family secrets, and tragedy. 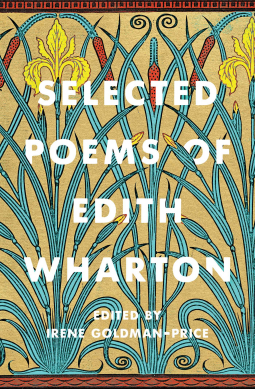 Edith Wharton, the first woman to win the Pulitzer Prize for Fiction with her novel The Age of Innocence, was also a brilliant poet. 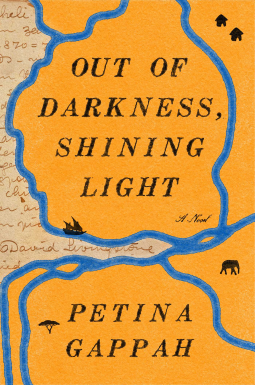 This revealing collection of 134 poems brings together a fascinating array of her verse—including fifty poems that have never before been published. 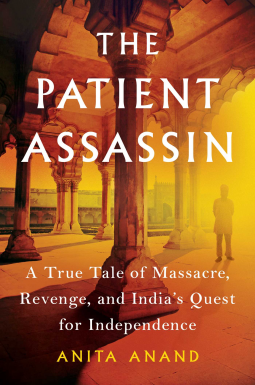 The dramatic true story of a celebrated young survivor of a 1919 British massacre in India, and his ferocious twenty-year campaign of revenge that made him a hero to hundreds of millions—and spawned a classic legend. 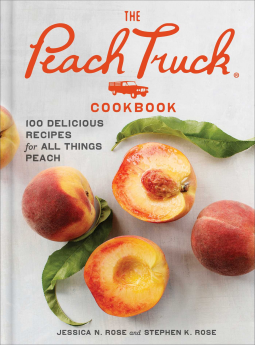 A warm and stylish Southern cookbook, from the owners of the beloved Nashville-based The Peach Truck, celebrating all things peach in 100 fresh and flavorful recipes. 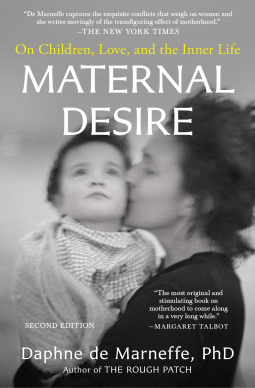 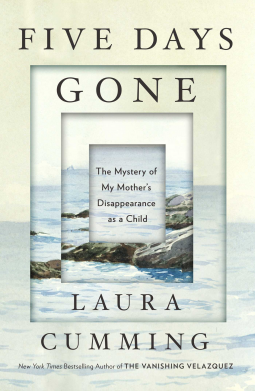 Esteemed psychoanalyst Daphne de Marneffe examines women’s desire to care for children in an updated reissue of her “fascinating analysis that’s a welcome addition to the dialogues about motherhood” (Publishers Weekly). 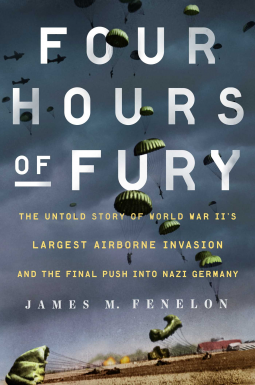 In this viscerally exciting account, a paratrooper-turned-historian reveals the details of World War II’s largest airborne operation—one that dropped 17,000 Allied paratroopers deep into the heart of Nazi Germany. 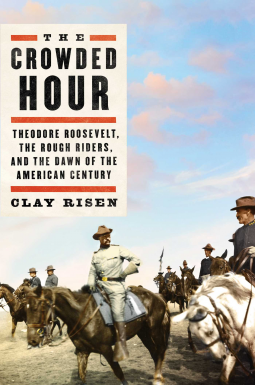 The dramatic story of the most famous regiment in American history: the Rough Riders, a motley group of soldiers led by Theodore Roosevelt, whose daring exploits marked the beginning of American imperialism in the 20th century. 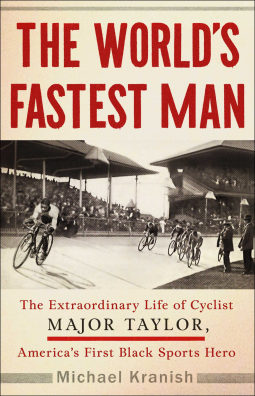 In the tradition of The Boys in the Boat and Seabiscuit, a fascinating portrait of a groundbreaking but forgotten figure—the remarkable Major Taylor, the black man who broke racial barriers by becoming the world’s fastest and most famous bicyclist at the height of the Jim Crow era. 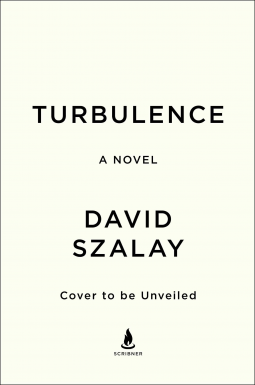 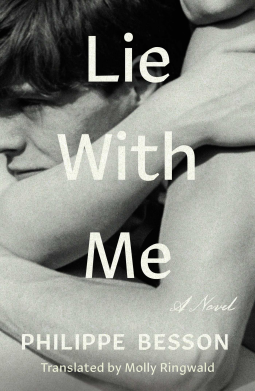 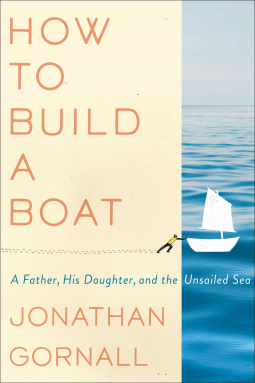 An incredibly compulsive, poignant exploration of marriage, lust, and ambition from one of America's great young literary talents, the Man-Booker Prize longlisted author of Work Like Any Other.